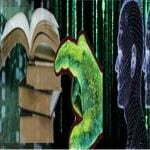 Home » Science » Computer Science » Need for Operating System. 1. It acts as an interface between User and Computer Hardware. The Operating System assists in the execution of the user programs. The Operating System proves and environment in which particular Software packages can execute. 2. it process jobs submitted by user : A user solutions job to the Operating System. A job is the collection of activities several steps. 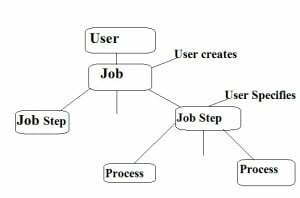 Job steps are units of work that must be divided into sequentially, for example, the three steps, compile, load and execute. Once the Operating System accepts a user’s job, it create several processes and execute them to accomplish the jobs. 3. When a job is submitted by the user, Operating System ensures that it gets the required system resources like memory, processor time, devices etc. to accomplish the job. If any of the resources are unavailable, it makes them available. Similarly, it declaims resources when the job is over. «What is an Operating System ?